So many lows lead to the highest highs. A Beautiful and unique love story. So worth the credit! Wild ride all the way to the end! The term psycho is used in the loosest form. The character is a phycho mentally only not an actual crazed person. Jackson is always considered the "softie". He's the first to help people out when they're in need. He's president of the Hell's Knights, and he figures it's about time he shows the world how much of a sinner he can be. After reading reviews of the 1st two books I skipped to book 3. Loved the story! The narrator on the other hand was awful and I really hate to leave bad reviews. It's like she forgot she was reading a man's part and by the last few chaperts she totally stops trying to change her voice at all. You know how it went for me. You know what he did. You know the fire he left inside my soul when he crushed me into a thousand tiny pieces. Since Marcus, my life has been a blur of emptiness. Since Marcus, there has been nothing. I'm alone, my mom is dwindling, and I feel nothing but emptiness. I work long, I work hard, but why? Ok I couldn't write my review for part one for some reason. So here it is. After reading several Bella Jewel books I feel in love with the Jokers Wrath series. 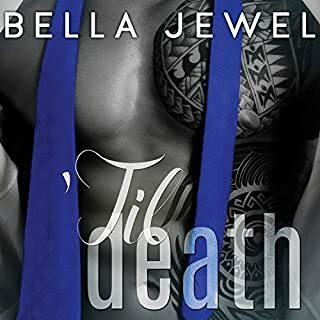 Introduced to Marcus from book 3 of the Jokers Wrath I thought why not jump into the Til Death series, boy was that a mistake. I've never hated both main characters so much. The love scenes were HOT but thats the highlight of it. The "love story " was awful! Katia is beyond naive smh. I kept waiting and waiting for things to get better. They never did. Ash is a prison guard. She's tough, she's strong, and she never backs away from a fight. She takes her job seriously, she takes her training seriously, and everything in her life goes as planned...until the day he is brought into the prison. She'll never forget meeting Beau "Krypt" Dawson for the first time. He's a member of the Jokers' Wrath Motorcycle Club, and it is said he killed an innocent family in the middle of a cafe, in cold blood. Loved it!! The twists were many and added so much to an already great story. The love scenes were steamy. The ending was sweet as sugar. 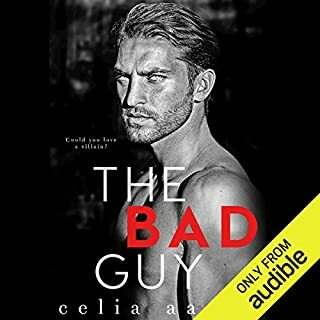 Delaney, a professional bodyguard, has spent years trying to prove herself in a male-dominated industry. Now she's facing her greatest challenge yet. 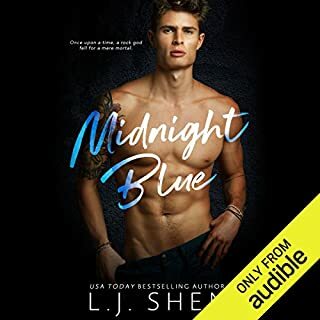 Bad boy billionaire Jax Shields has made plenty of enemies on his climb to the top, but being in the wrong place at the wrong time has put his life at risk. Now he's putting his life in the hands of Delaney and her team. 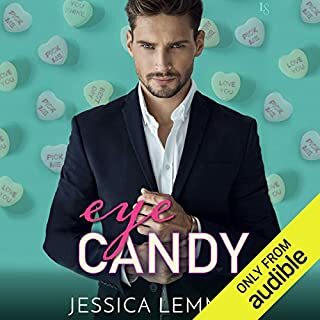 He demands the best in everything, and he doesn't think she has what it takes to protect him. He's also made it clear he'd rather have her on her back than covering his. I read the entire series in the span of 2 days. This one is by far the best of the 3. Very streamy and action packed. Loved the story. Two families at war. The son and heir to an empire, destined to destroy his enemy's daughter - until he meets her. Until she becomes his only obsession. Until she becomes the woman he lives for, the woman he'd die to protect. Every war is wicked, but this one is about to get hot...wicked hot. when I saw how long this read was I was excited based on the previous books. 12 hours later and I'm underwhelmed. There's bits and pieces of the story I felt were rushed and lacked details. Overall not my favorite out of the serious but still a fun read.